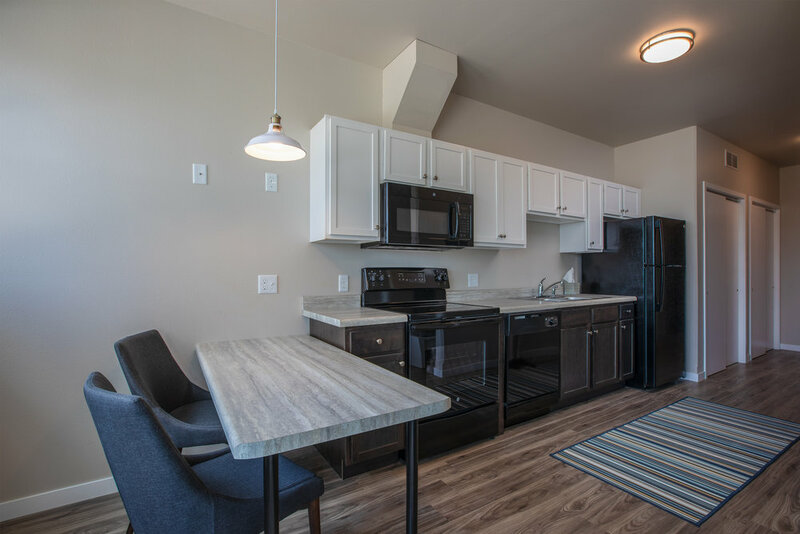 The Riverfront Studio is a modern luxurious studio living space in Iowa City's newest neighborhood, Riverfront Crossings. This open floor plan studio comes with a full service kitchen with island seating that extends into the living space. Complimented with a semi-enclosed bedroom, full master bathroom, and private washer and dryer, this studio has everything you need. Large windows let in lots of natural light and overlook the Riverfront Crossings area. 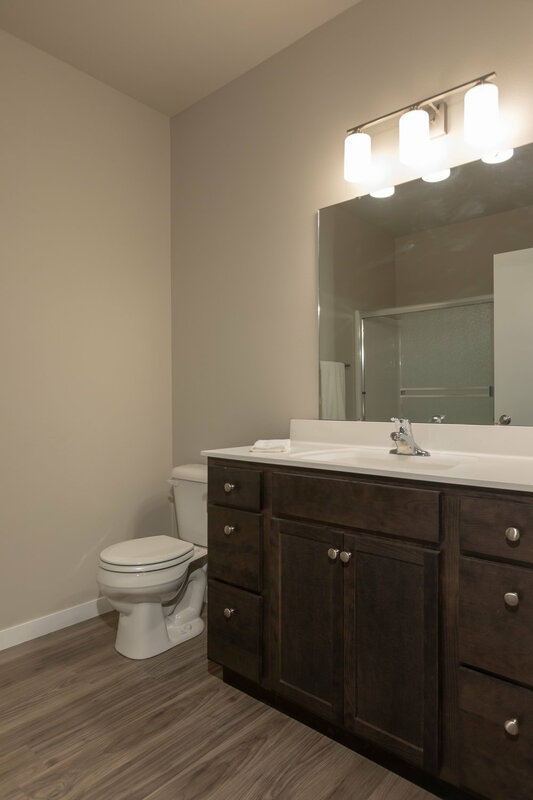 Full climate control and individual water heater ensure you will be comfortable in your apartment. Garage and guest parking are available. Finally, each unit comes with free high-speed internet and cable. Located in the new Riverfront Crossings district next to Big Grove Brewery and the new Riverfront Crossings park, the Riverfront Studio is in close proximity to local shopping and nightlife. The new Riverfront Crossings Park provides walking paths, bike trails, as well as access to the Iowa River and other outdoor spaces. We would love to show you around. Please contact us for more information or reserve your spot today!